The latest exclusive game released for the PlayStation 4 can be considered as one of the greatest successes of this generation of consoles. The game of Insomniac Games on the character of Spider-Man has surpassed important figures. Sony has finally confirmed figures that the new game of Spider-Man is already the most sold title of PlayStation 4. 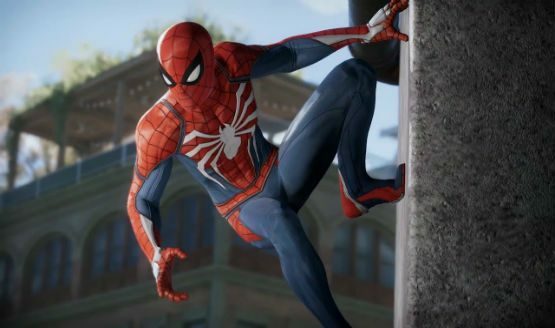 The game of ‘spider-man’ managed to sell more than 3.3 million copies in its first three days on sale. With this number, Insomniac Games has managed to beat other great titles in the sector, such as the latest God of War. The aforementioned figure of 3.3 million units does not include, the sold copies of the limited edition packs with the PlayStation 4 Pro, which would also be large. We will have to wait a few more weeks to know more representative figures of the success of Spider-Man, but for now it has been more than clear.